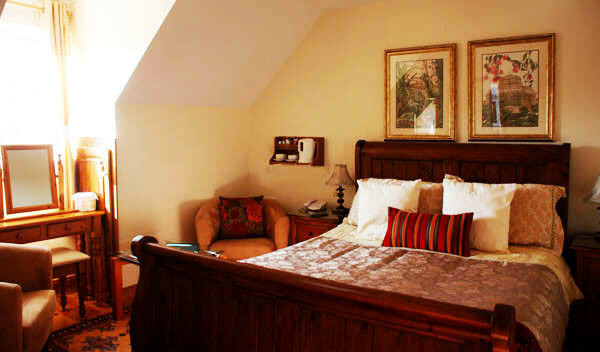 The guesthouse has 11 ensuite bedrooms, all individually and elegantly decorated, and equiped with all modern conveniences. Complimentary wifi and tea/coffee making facilities in all bedrooms. Ground floor bedrooms are also available and all of our rooms are non-smoking.